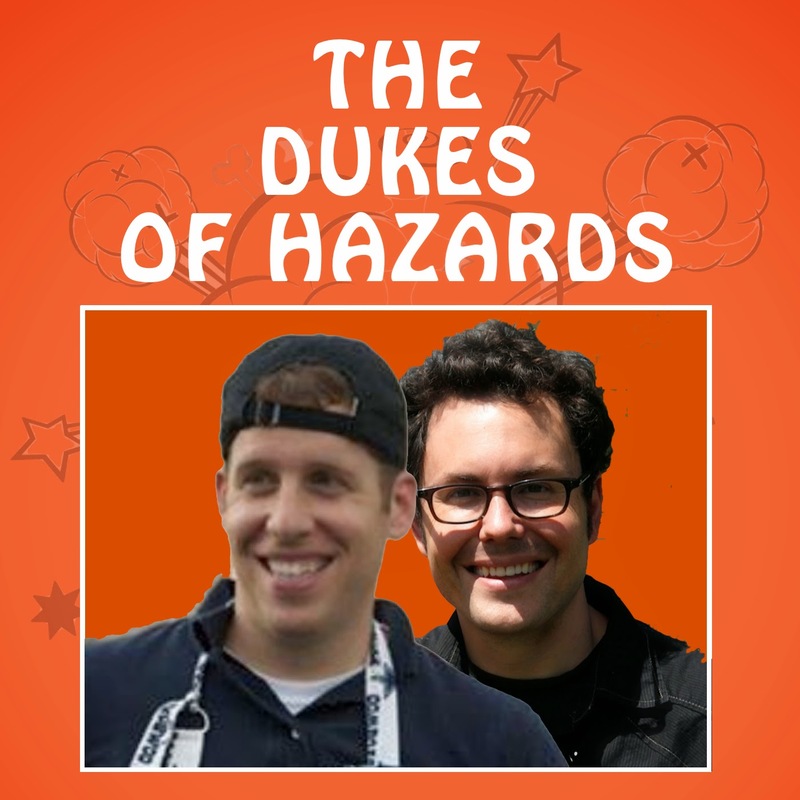 Dukes of Hazards: Episode 8! and the biggest culprit......COLD WEATHER.....whhhaaatttt?!?!?! Can we improve on these top 7 Disaster Songs from the CDC?